Event 18 – Wings & Wheels at Alfold. Due to the organisers changing the dates of this show, this rally will now take place 14th – 16th June at North Hall Loxwood with the same Rally Officers. Limited spaces. The Popham Rally – Event 10 – at the same time, remains unchanged. 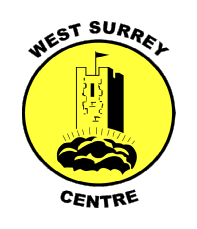 If you are booking rallies with the West Surrey Centre and you are unable find the information you require to book that rally, please click on the “CONTACT US” tab for the information or on the RALLY BOOK link below. 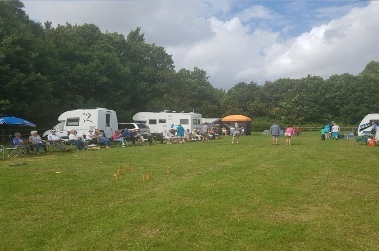 West Surrey Centre: Rally Planner 2019. The images of people who appear in any photography/videography taken and used by the Centre, which show the clearly identifiable images of people, cannot be used without the permission of those people. For those under 18 in England, Wales and Ireland and under 16 in Scotland, permission must be given by a parent/guardian.